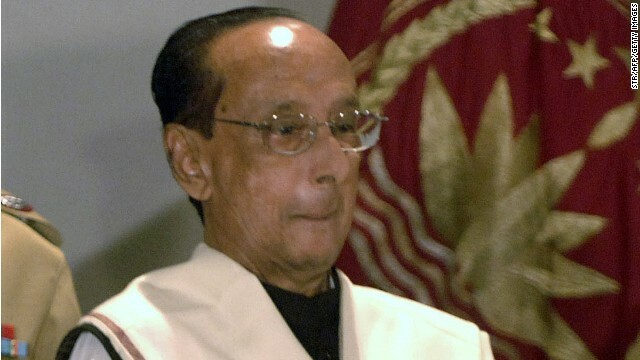 President Zillur Rahman at the swearing-in ceremony at the Presidential Palace in Dhaka, February 12, 2009. Bangladeshi President Mohammad Zillur Rahman died Wednesday at a Singapore hospital, where he was being treated for a lung infection, an official with his office said. He was 84. Rahman was admitted to Mount Elisabeth Hospital on March 10. He died there Wednesday afternoon, according to the official, Mohammad Shafiul Alam. We lost a great politician, a gardian like a roof.